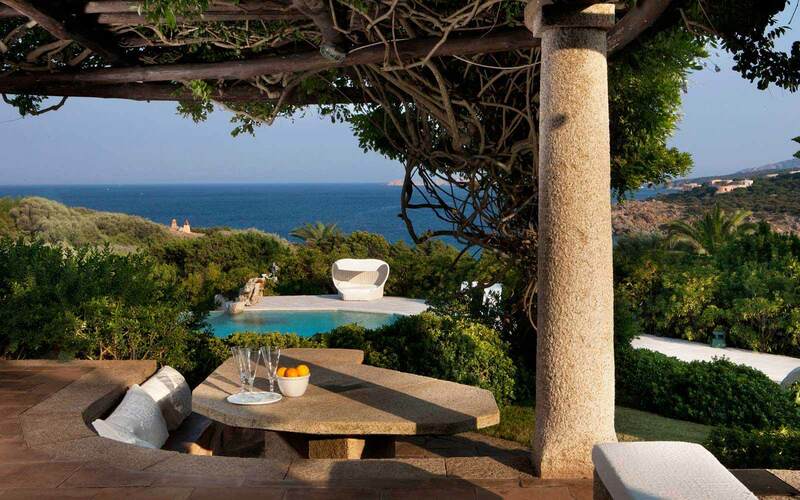 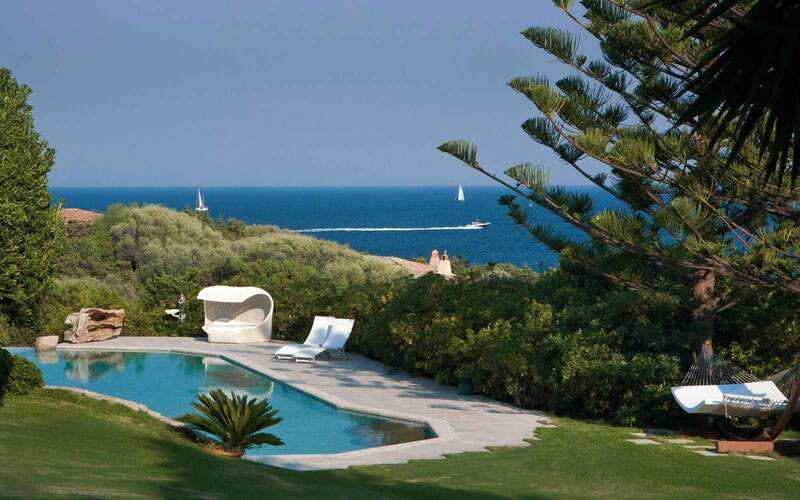 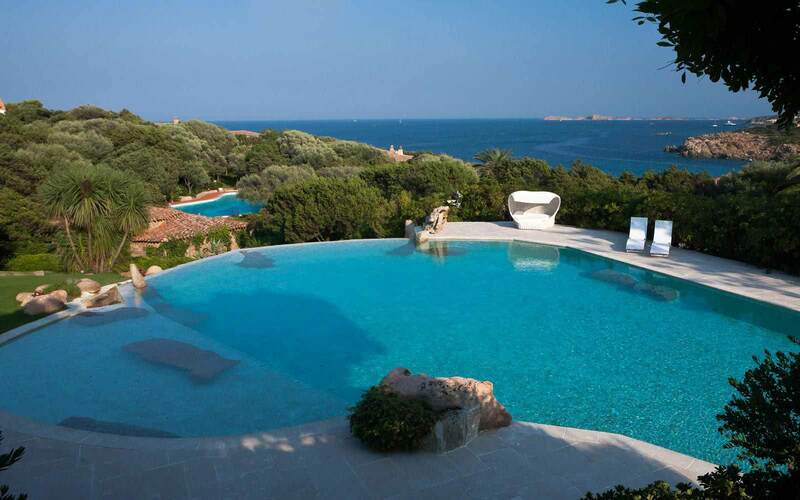 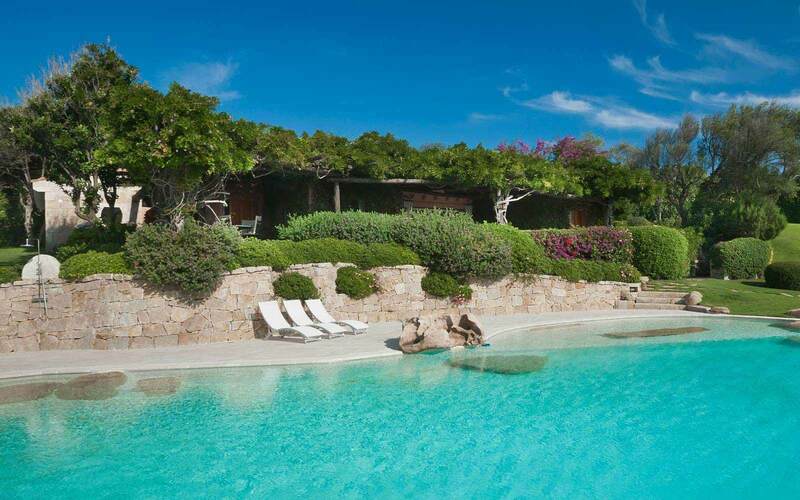 Villa Le Violette is a one level villa located on an exclusive gated estate on the Costa Smeralda, close to Cala Granu beach. 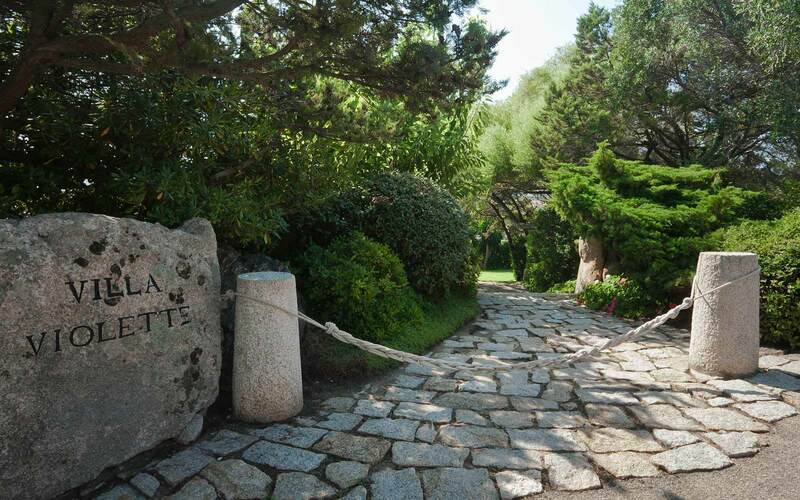 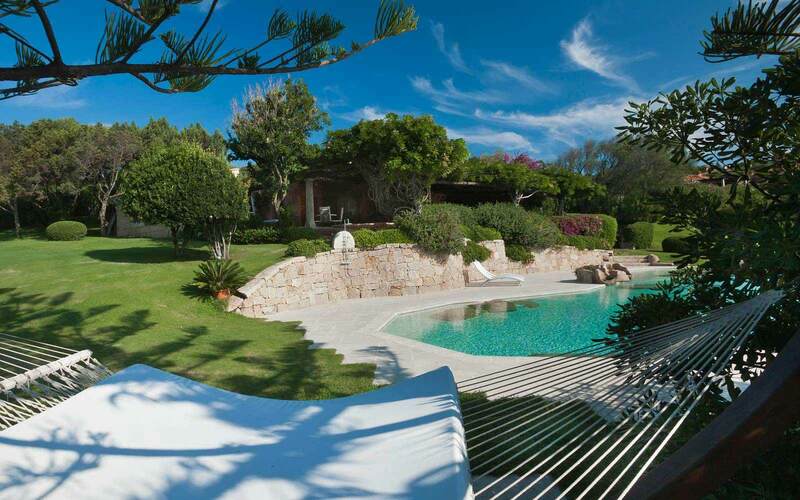 Set on its own manicured gardens of 5000 sqm with parking space for 2 cars. 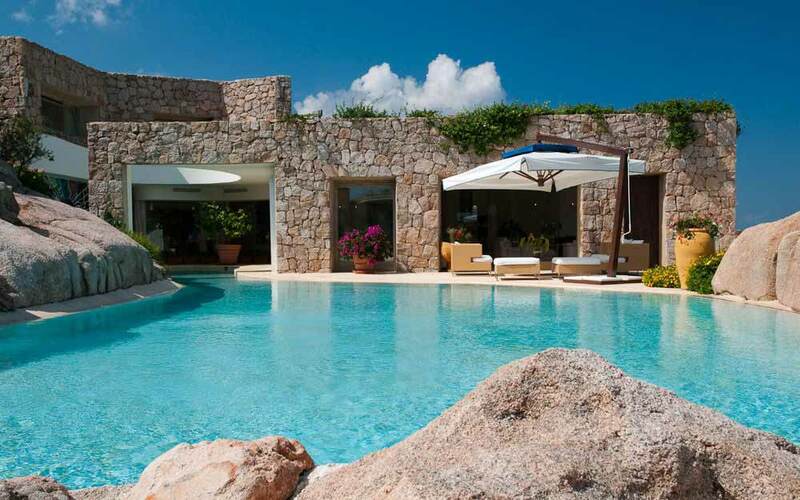 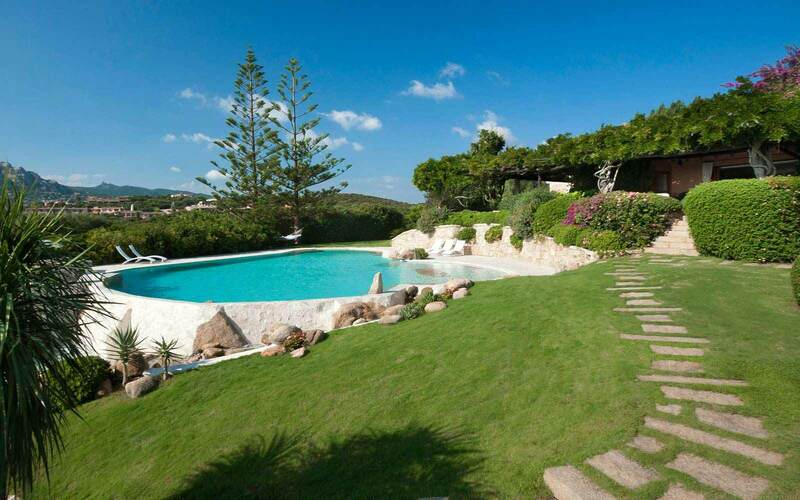 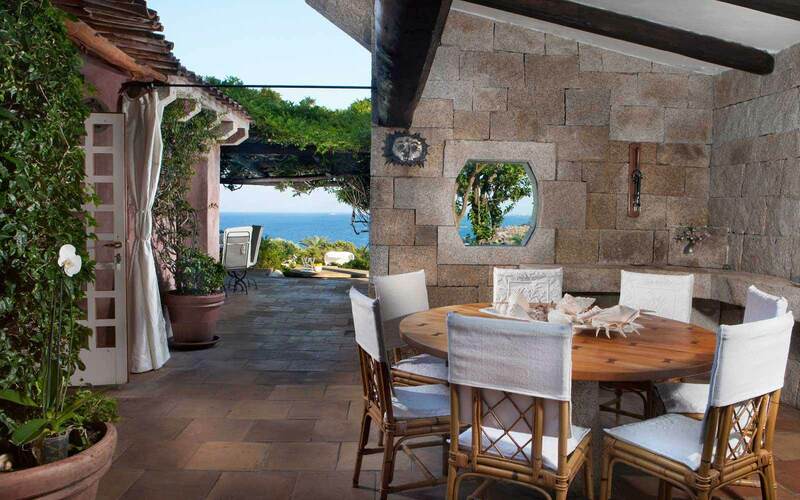 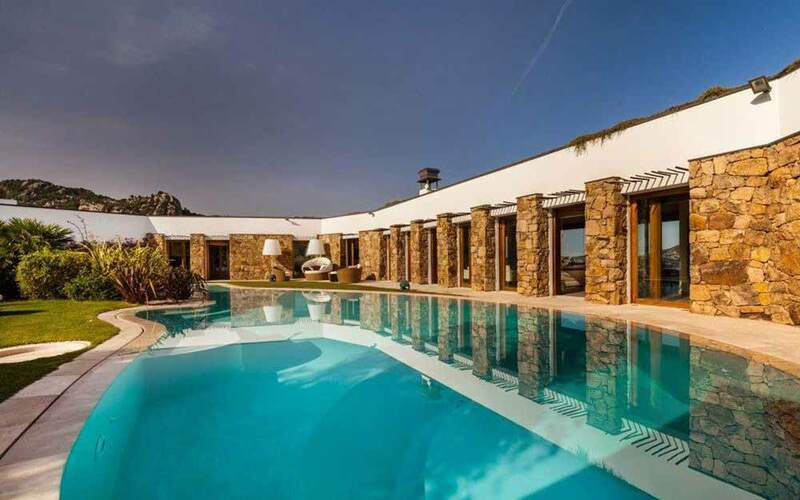 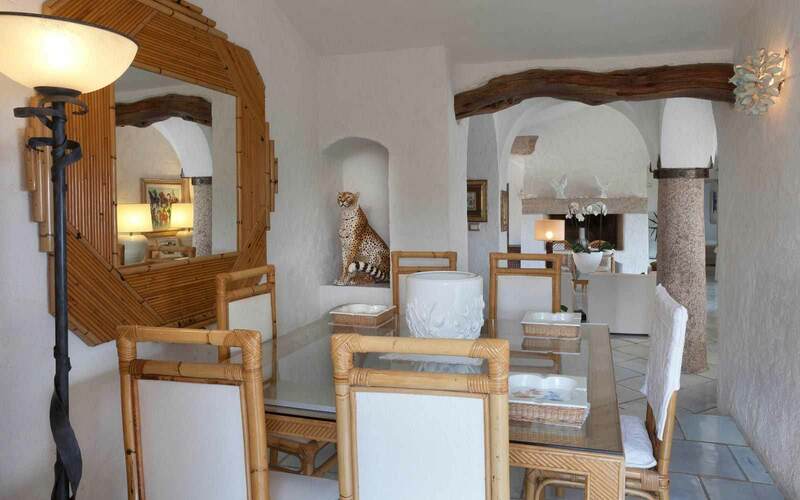 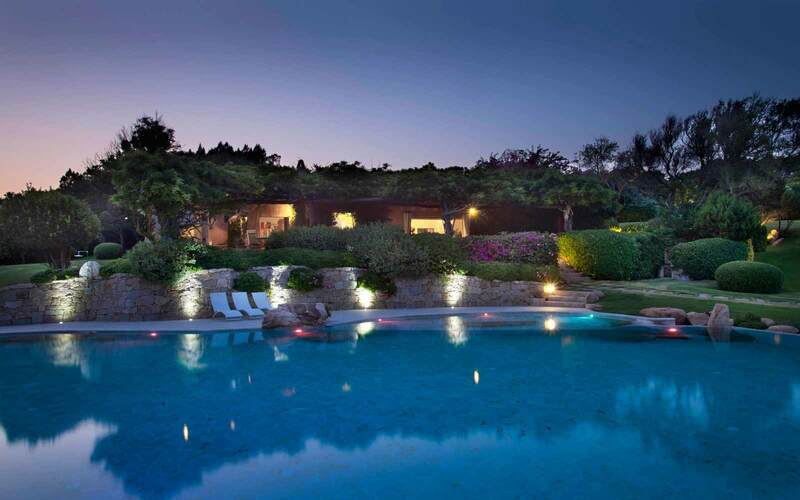 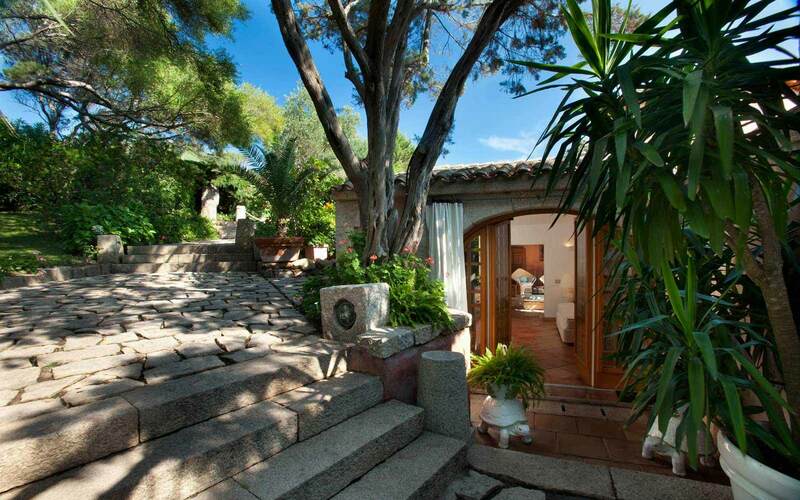 The villa of 450sqm is furnished in typical Sardinia style and is beautifully presented with all the comforts you expected of a summer holidays property. 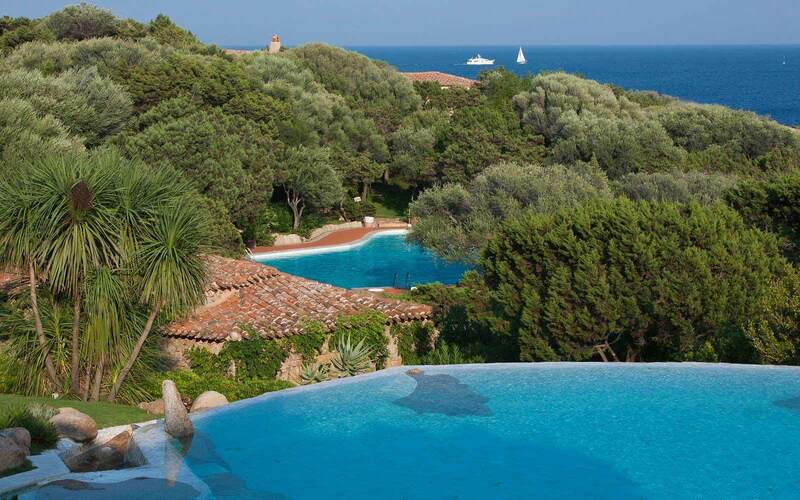 Set amongst the landscaped gardens, the large swimming pool complements the beautiful surroundings. 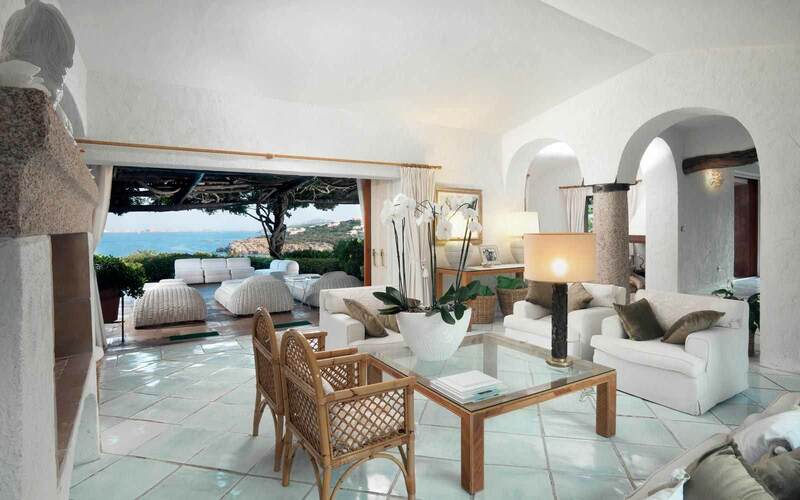 The large living room opens to a furnished veranda from which to admire the breath-taking views over the sea. 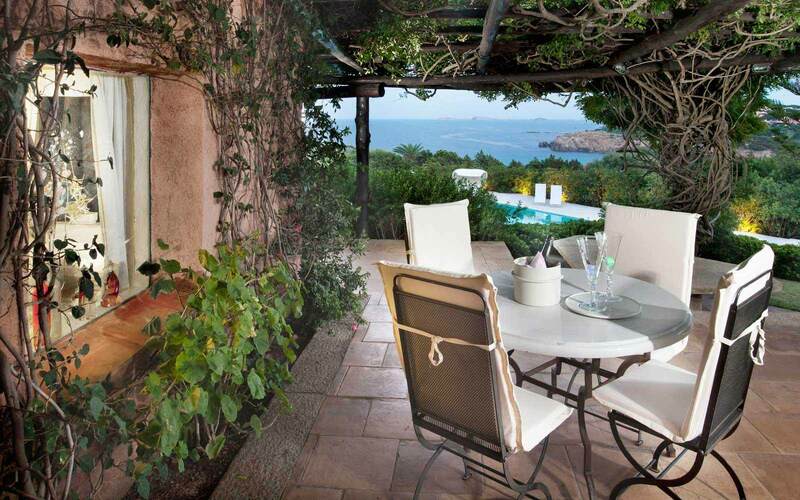 Fully equipped kitchen and outside areas furnished with armchairs and sofas. 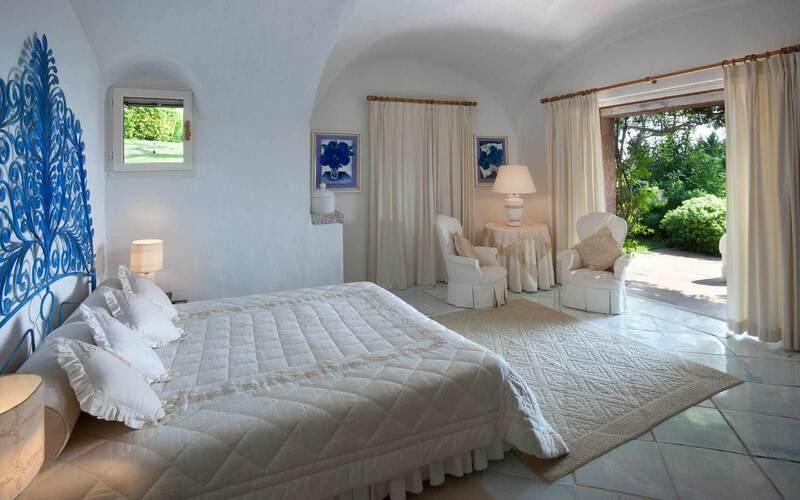 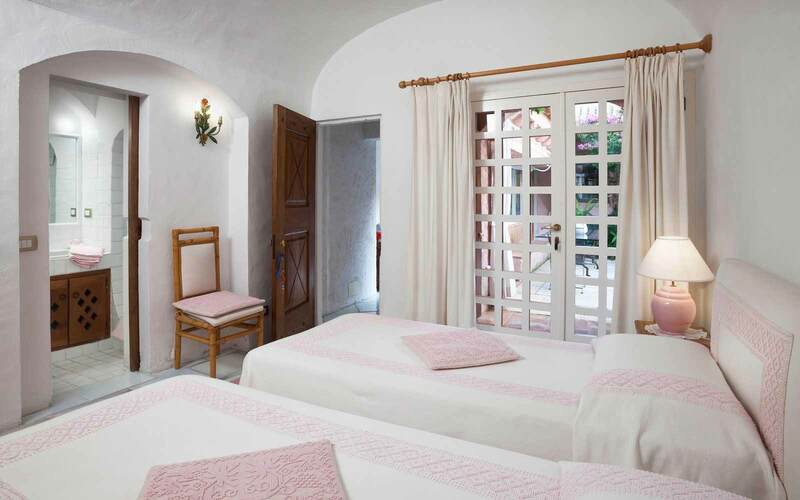 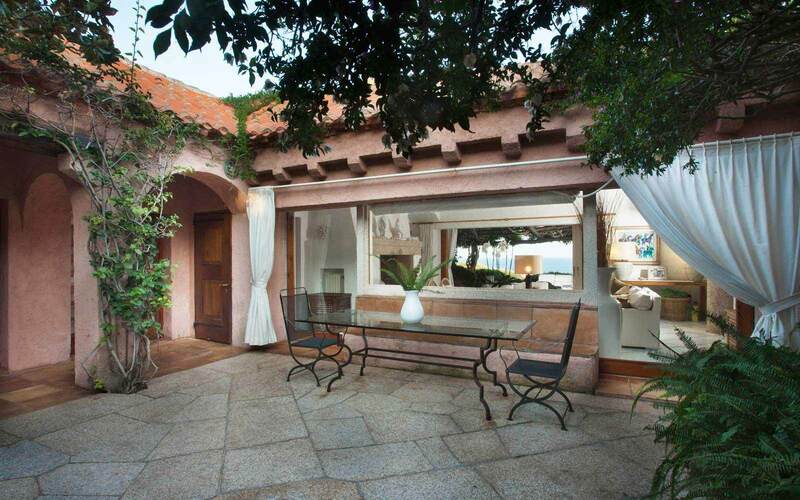 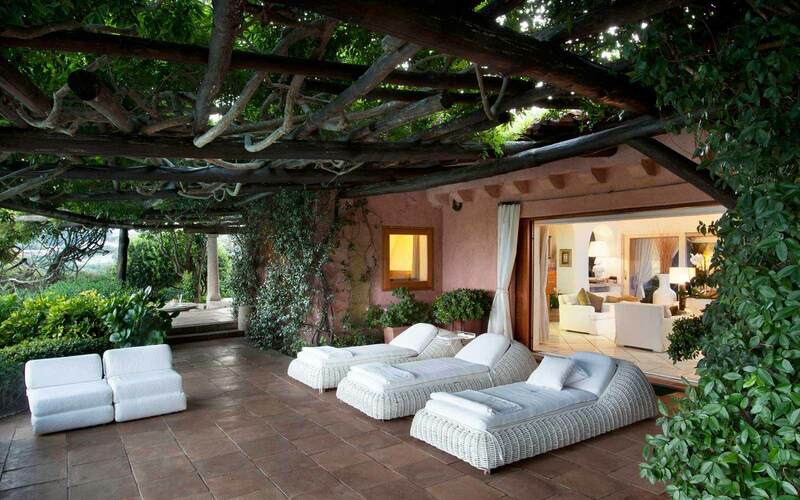 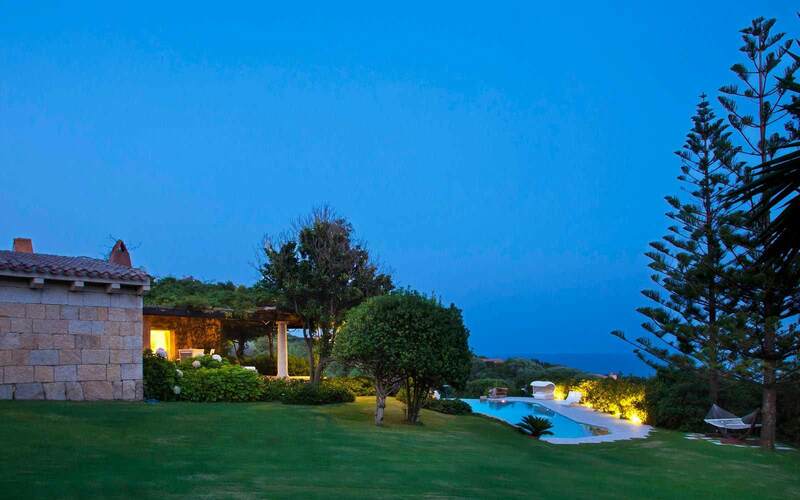 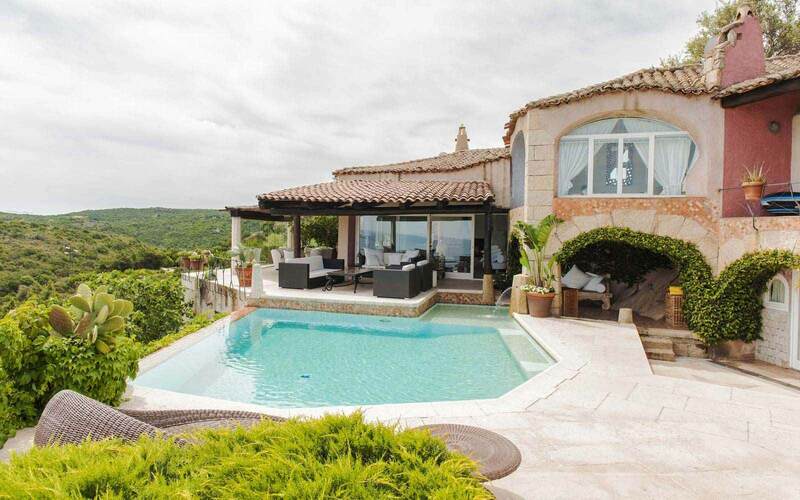 The villa can comfortably accommodated up to 10 guests in 5 bedrooms. 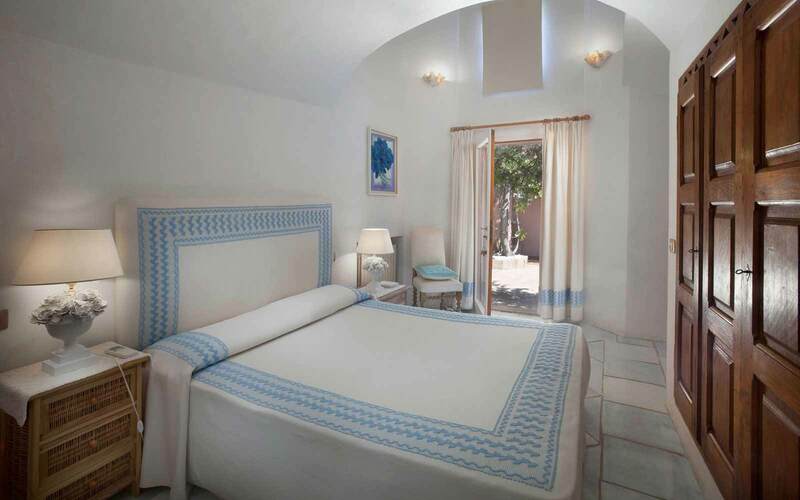 The villa is built on quadrilateral shape having a courtyard in the middle from where you have access to all the five bedrooms with en-suite bath/shower rooms.